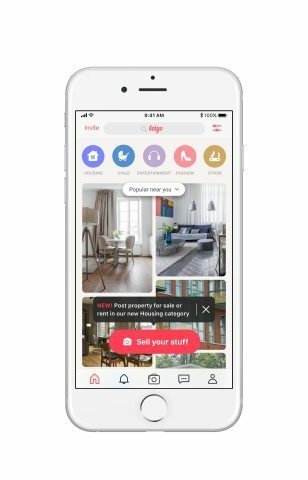 Letgo, a shopping app for secondhand items, is now helping sellers and landlords “let go” of their listings with a new feature that enables users to list a home for sale or rent, the company announced today. To create a listing, all users have to do is snap a few photos and write a brief description of the home. 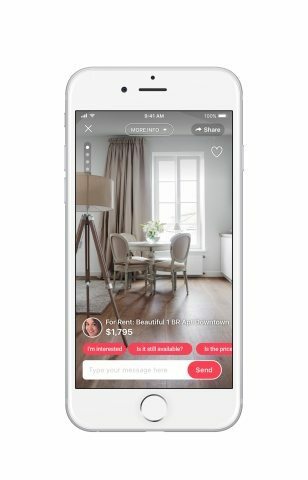 Users can add additional photos at any time, and they’ll be able to field questions from buyers or renters through letgo’s in-app messaging system. In September 2017, letgo reached 75 million downloads, 200 million listings and 3 billion messages — something letgo co-founder Alec Oxenford said spurred his team to begin offering the for-sale and for-rent feature. 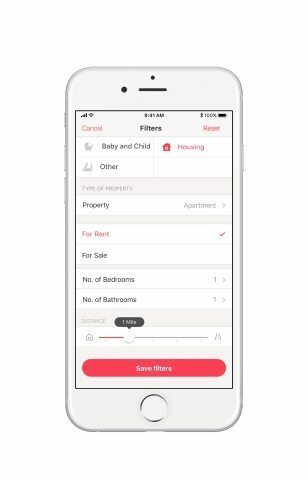 Letgo isn’t the only tech platform to jump into the world of real estate — since Facebook Marketplace’s 2016 launch, Facebook has allowed agents and owners to list for-sale and for-rent properties. 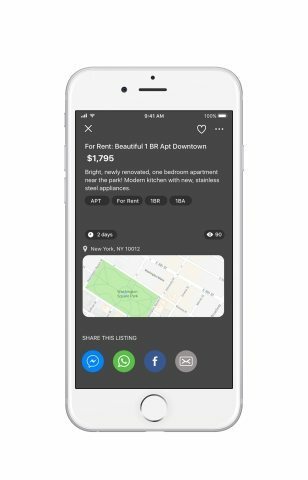 And in November 2017, Facebook partnered with Apartment List and Zumper to include listings from both sites on the Marketplace feature, opening the door for future partnerships with brokerages for for-sale listings. And of course, letgo counts Craigslist, one of the first sites sellers and landlords used to find potential buyers and renters, as another source of competition. The company says the feature will slowly roll out to its U.S. userbase with full availability by the end of January.